1. Typical applications are the joining ferrous, nonferrous and dissimilar metals and alloys with close joint clearances. 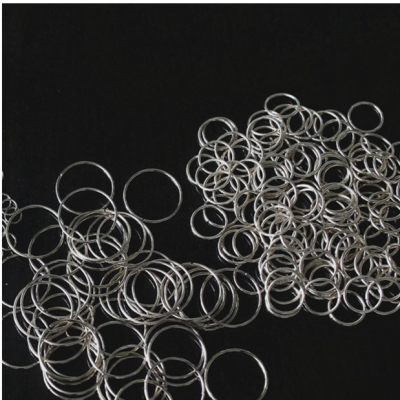 We can also manufacture wire, strip, ring, the size can be customized. 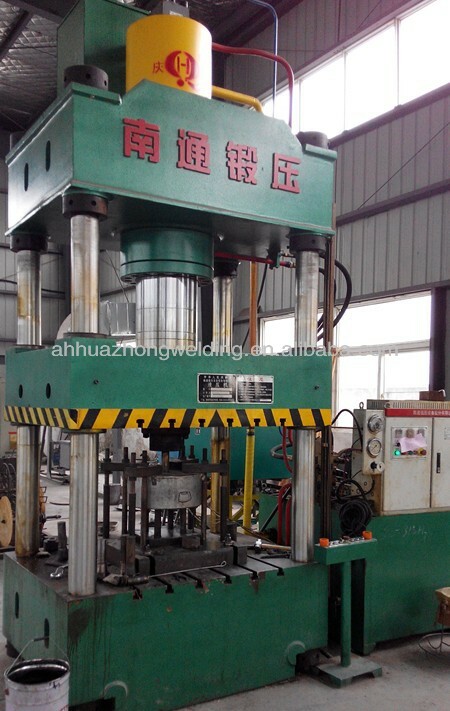 Anhui Huazhong Welding Material Manufacturing Co., Ltd is established in 2004, and located in Hefei——the central City of Anhui Province. We are specialized in manufacturing and producing brazing materials. 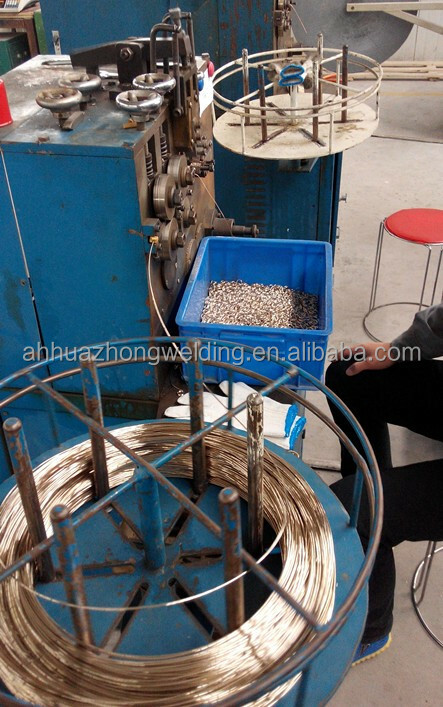 Our main products include silver-based brazing filler metal, copper-based brazing filler metal, aluminum-based brazing filler metal and associated brazing flux, flux-cored welding wire etc. Our brazing flux products include: silver welding paste, silver welding powder, copper welding paste, copper welding powder, aluminum welding paste, aluminum welding powder, spot welding paste (water), etc. 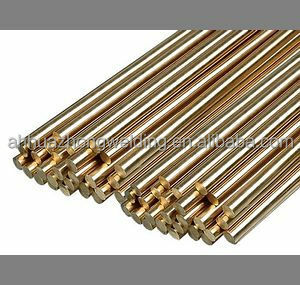 The available shape of brazing alloys are rod, ring, sheet, strip, wire etc. A: To show our sincerity to cooperate with you, we can supply some sample for free, but the freight is on you.